Here are some great gift ideas for Mom! 2. 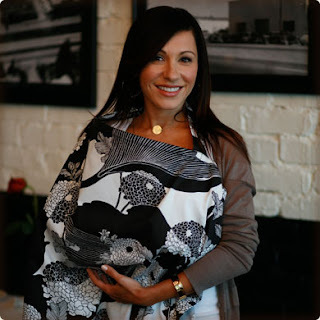 Bebe au Lait Nursing Covers- These great covers come in an incredible variety of patterns-there is one to suit every mom's taste. Some people are totally comfortable nursing out in the open however for those that aren't, this is a great gift. Babies gotta eat when they gotta eat and a great nursing cover makes it so much easier to nurse anytime, anywhere without losing your sense of style. 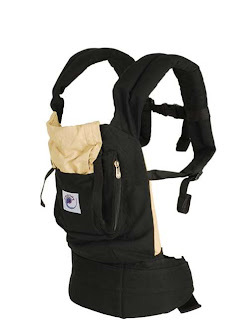 Folds up easily to fit into a diaper bag. 3. 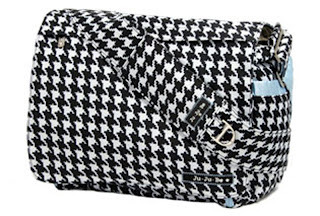 Ju Ju Be Diaper Bag-Ju Ju Be makes a great lineup of high quality diaper bags and accessories in a ton of great prints and solids too. They are machine washable, antibacterial, have a light colored lining so you can actually see what you have inside and come with a great "Mommy Pocket" for all of Mom's stuff. They are functional and fashionable or as their slogan says-"We put the fun in functional!" For a limited time, we are offering FREE SHIPPING on all Ju Ju Be items. 4. 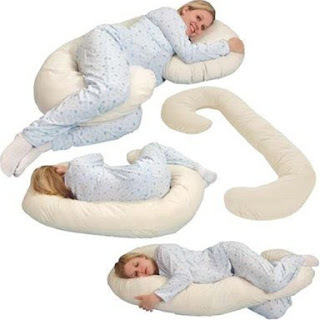 Leachco Snoogle Full Body Pregnancy Pillow - Y'know how it is so hard to sleep when you are pregnant. You just cant seem to get comfortable-your stomach is in your way, your back is aching, your legs are swollen etc. The Snoogle Pillow by Leachco solves this problem-its unique horseshoe shape is designed to follow the contours of your body. It can curve around your back and your tummy and get tucked in between the legs for the proper support in all the right places.